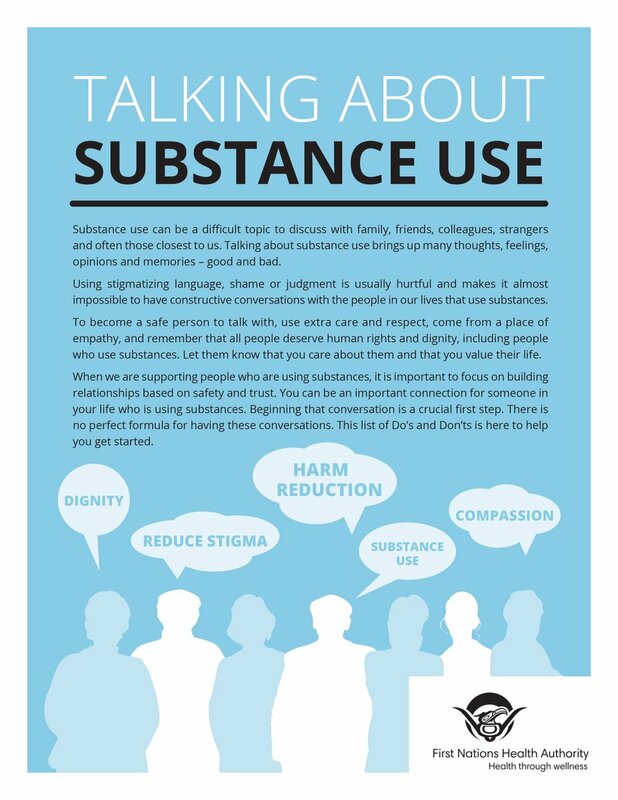 What is Mental Health & Wellness (MH&W) and Substance Use? There is a lot more to Mental Wellness than the absence of mental illness – it is all facets of a person's life. 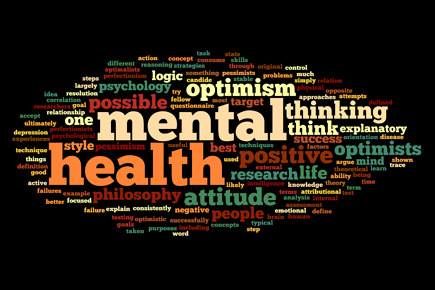 ​Mental wellness is inclusive of aspects that promote and maintain physical, mental, emotional and spiritual balance. The KDC Health Mental Wellness program understands the importance of culture and tradition as part of the healing process. It is KDC Health’s goal to offer programming that is culturally sensitive and steeped in the traditions of Kwakwaka'wakw people. It is our practice to offer ceremony and tradition as a part of every program offered thru KDC Health programs. The program is based on mentoring of women at risk. Mentors are well connected to the communities and will provide long term support, practical assistance, and advocacy for women who are making fundamental changes in their lives. Mentors believe in the women and provide unconditional support. Women are not asked to leave the program if they have setbacks or relapse. The Precious Beginnings program provides support to mothers and families at risk for FASD, currently living with FASD, or with high risk life histories in the family of origin. There is two CWW’s Ken Bell for Campbell River and K’omoks and Brittley James for Quinsam and Cape Mudge. 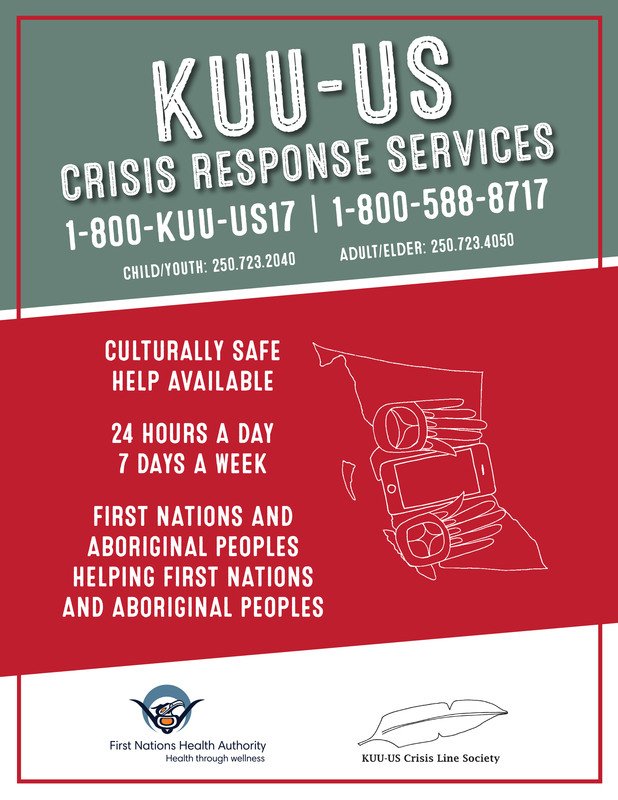 KDC Health delivers community-based health care programs and services in order to enhance the mental health and wellness of communities through excellence, accountability and respect for regional and cultural diversity. The CWW’s will spend time in community, building relationships and provide help and encouragement to MH&W clients. They will provide a safe and welcome environment for people to visit. Work collaboratively to deliver care within the context of the community site team to ensure continuity of care across the continuum including the Island Health (IH) and other community resources. The KDC Health Clinical Counsellor’s are professionally-accredited. The Clinical Counsellor’s role is to provide counselling to individuals, families and youth, across all KDC Health sites. The position applies knowledge and experience in providing therapy for a range of KDC Health individual and family situations. Therapist is a professionally accredited position and key role is to provide counseling to individuals, families and youth, across all KDC Health sites. Counsel persons in groups whenever necessary and appropriate.